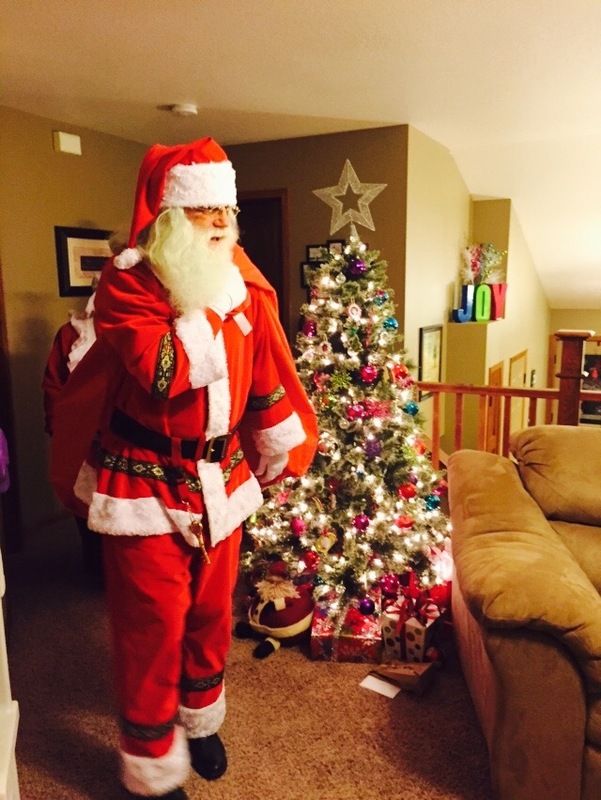 Family Santa visits in your own home or business, from Western Wisconsin to the Twin Cities area. 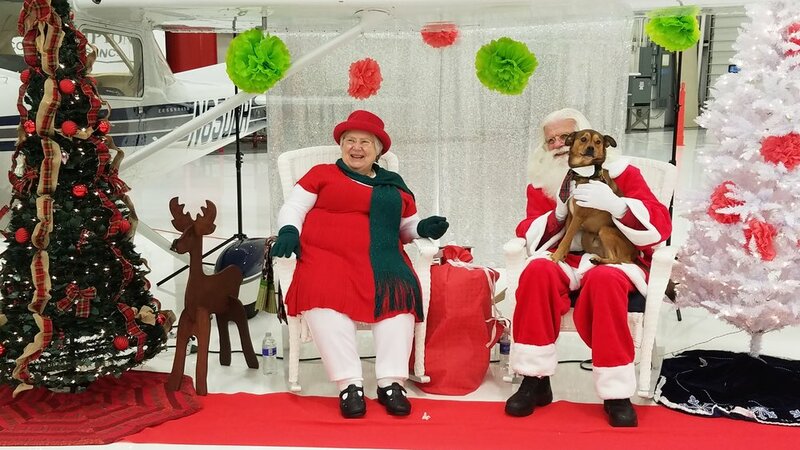 Santa & Mrs. Claus love visiting families of all sizes! Santa & Mrs. Claus are about to hand out gifts to good children! Santa visiting good children in Tokyo! 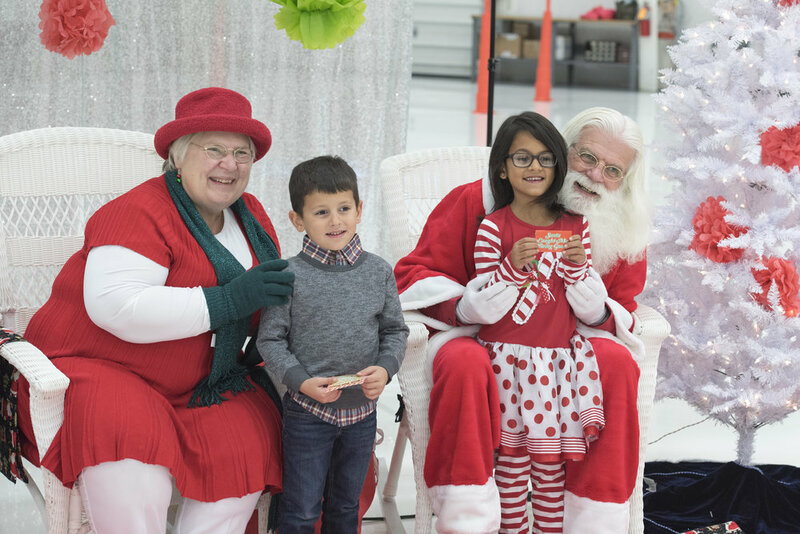 Santa lands at Frederick Airport for Paws & Planes Event! Santa & Mrs. Claus visit a good little girl in her home.